Maldives Facts inform you with an interesting place for holiday. 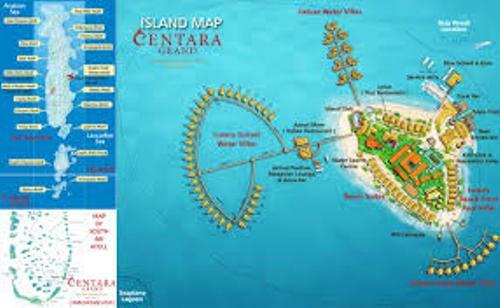 If you decide to have a great honeymoon with your spouse, you can visit this wonderful island. You can get along with natural beaches. The sea foam green beaches make you feel comfortable. You can do snorkeling, diving or even scuba diving in Maldives. 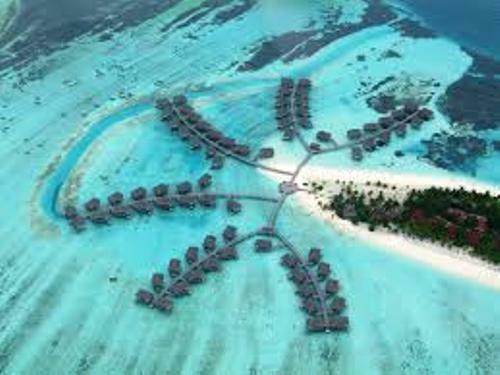 See the following post for detail info about Maldives. Let’s find out the location of Maldives. You can see the islands in Indian Ocean. The neighbored countries of Maldives include India and Sri Lanka. Find out Indian Ocean facts here. Male is the capital city of Maldives. In the 16th century, Male was used as a trading post. The population in the city is around 103,693 people. Male is called as one of the administrative divisions in Maldives. It stands on the area of 2.2351 miles. The commercial activities in Maldives occur here. Maldivian rufiyaa is the official currency in Maldives. 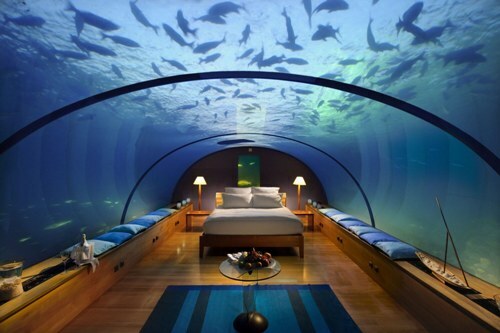 You need to change the money when you come to Maldives. You can have 100 laari from 1 rufiyaa. Can you imagine the size of this country? It only has 115 square miles area. The people living here are 313,920. 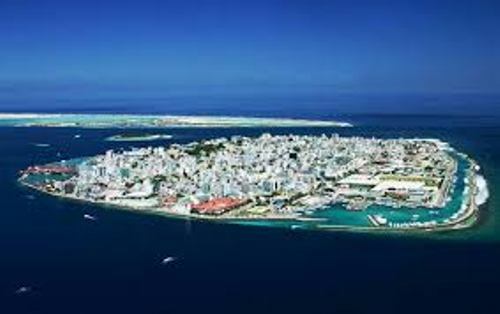 Male is the largest city in Maldives. As I have stated before, it is the capital city of Maldives. In the past Male was used as the King’s island. But President Ibrahim Nasir restructured the royal palace of the king in the city when he ruled Maldives. English and Dhivedi are the official languages in Maldives. When the local people speak each other, they will use Dhivedi language. This language was affected by ancient Sinhalese language. The English language is spoken in the government schools and commerce. The first of Rabhi al-awwal in the third month on the Islamic calendar is the national day of Maldives. The day is used by the people to honor Mohamed Thakurufaanu. He could beat Portuguese. The local people will have root marches and parades. 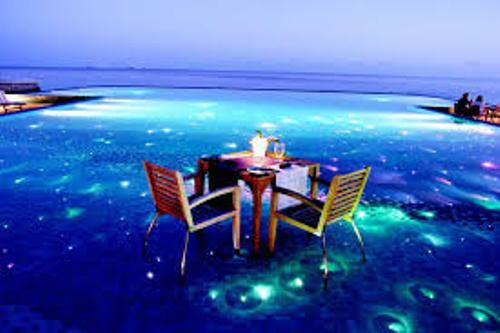 The tourism industry in Maldives is very wonderful. Many tourists love to come here because they can enjoy a private resort. Even though the tourism dropped in 2006 due to tsunami, it increases now. Besides tourism, Maldives also involves in shipping, fish processing, coconut processing, boat building and shipping. In Agriculture, Maldives produces sweet potatoes, fish, corn and coconuts. Are you wondered with facts about Maldives?